With state-of-the-art equipment and a highly skilled team of machinists, Vastern Timber offers a first class timber machining service capable of producing mouldings for both internal and external applications. 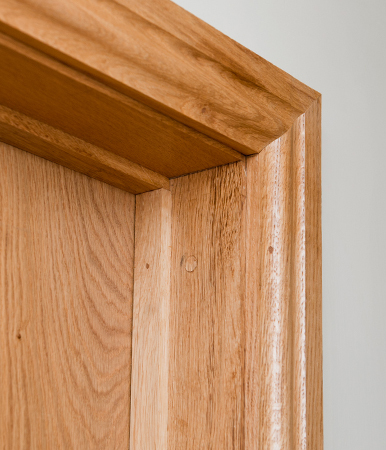 One of the few timber merchants to provide hardwood oak mouldings for immediate collection, we also stock a wide selection of oak planed square sections in thicknesses from 20mm up to 45mm as well as skirting, architrave and small section corner mouldings. 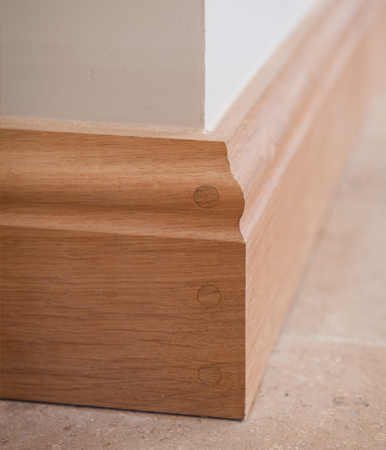 Whether you are finishing off an oak floor, replacing stair treads or installing new window boards we have oak mouldings to suit the job and for larger quantities (100 metres +) we offer a bespoke machining service through which we can match any profile and even design profiles to your requirements. All the British and European timber species we offer can be machined to profile.